For many, a watch is something that lasts a lifetime, a traditional object that is passed through generations. Even in an era when smartphones are replacing timepieces, a watch is still an object of desire for many men or women. 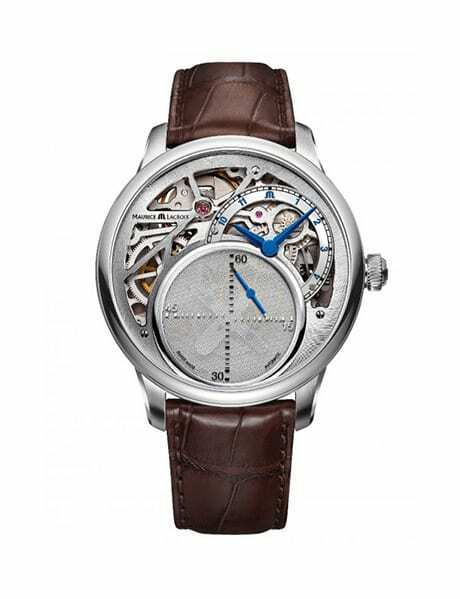 Buying a watch articulates and expresses one’s own style, earnings, personality and most importantly, status in society. Sometimes, a watch is the only piece of male jewellery guaranteed to draw appreciation, not criticism. Good watches have something that has been depleted in the modern era of luxury goods: impeccable old-fashioned craftsmanship. They are something to boast about; how many parts they have and how many hours went into making them. These watches look expensive, are expertly engineered, are masculine, slick, and obvious without being too showy. 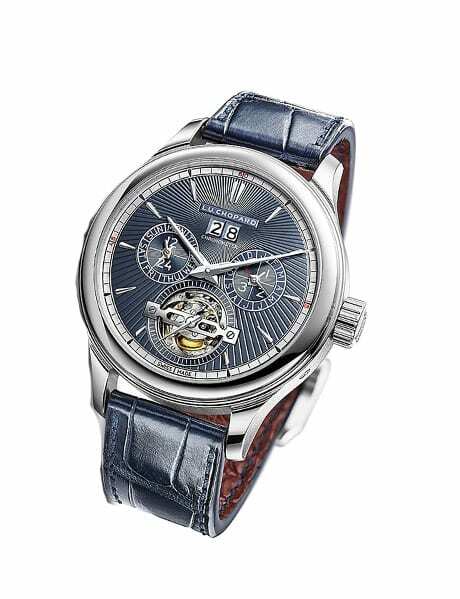 Here are some of the best watches in the World. 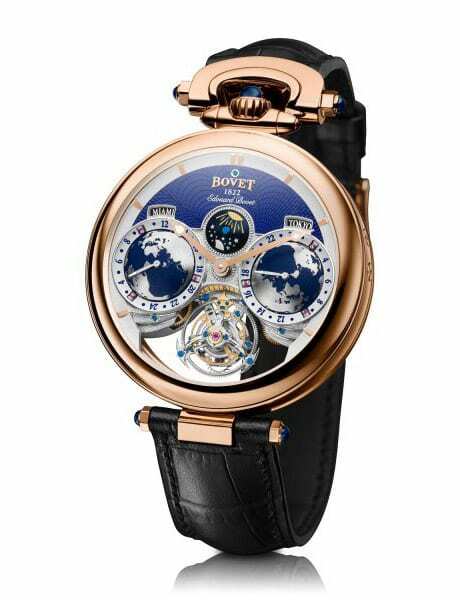 Bovet’s Miss Audrey is convertible from a wristwatch to a table clock to a pendant. The watch is the lightest in its collection. 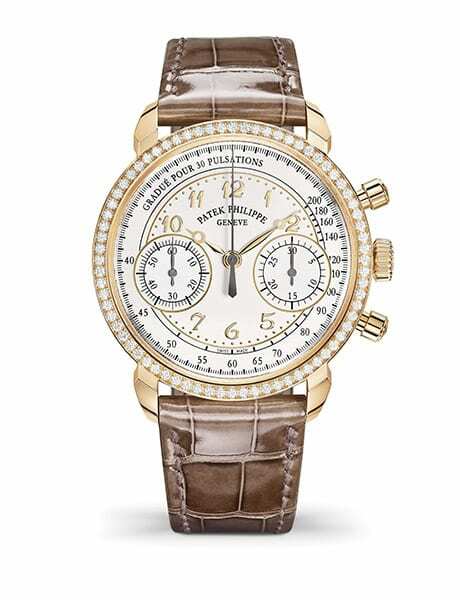 This watch features a rose-gold case and a silvery opaline dial framed by a bezel encircled with diamonds. 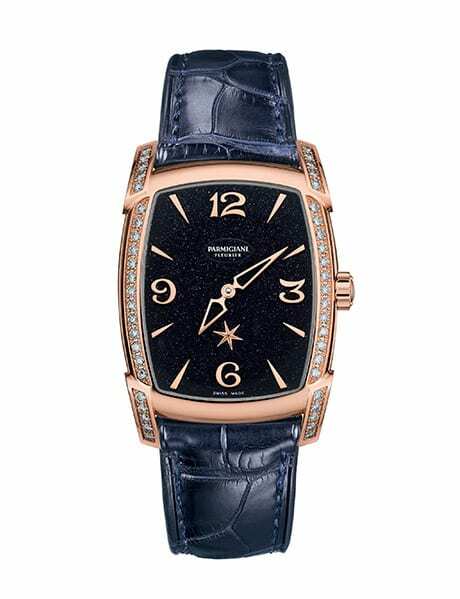 The Kalparisma Nova Galaxy watch by Partigliani Fleurier gets its name from its aventurine dial designed to resemble starlit sky thanks to tiny copper inclusions in the aventurine glass. 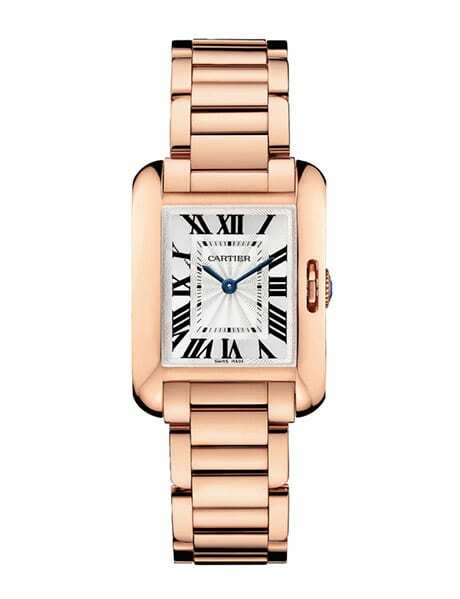 An updated classic, this Tank Anglaise watch is made out of 18-karat pink gold and includes a nine-sided crown set with a sapphire, a lacquered silvered flinqué dial, blue steel sword-shaped hands, and a sapphire crystal. The ‘Chapter One’ is both classic and complex. That’s not to mention the 18k red gold case and limited edition engraving that really sets it apart (only 11 models were made). 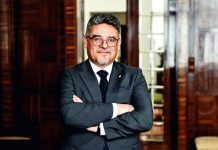 Maurice Lacroix is renowned for its expert blend of traditional Swiss craftsmanship and impressive in-house manufacturing. The label, which launched in 1975, is known as the Masterpiece Collection and features many of the brand’s most popular watches. 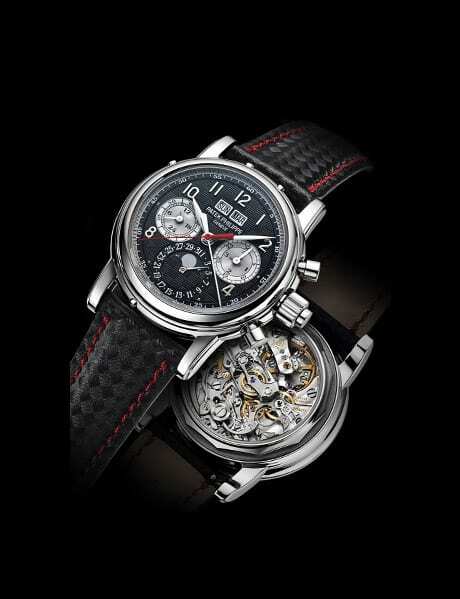 A one-of-a-kind timepiece produced in 2013 specifically for auction, the ‘5004T’ is the only titanium version of the beautiful-but-alas discontinued ‘Patek Philippe 5004’ collection. 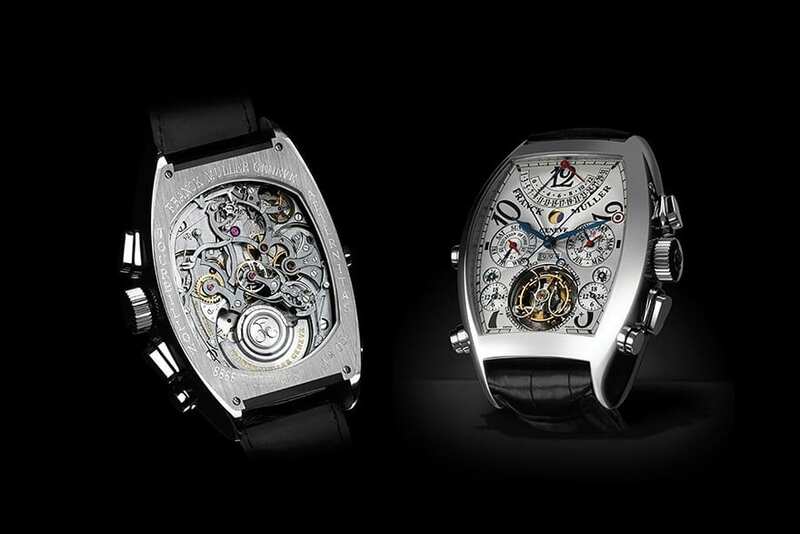 Inspired by the Roman god Janus – famed for his two faces – this watch has two dials. 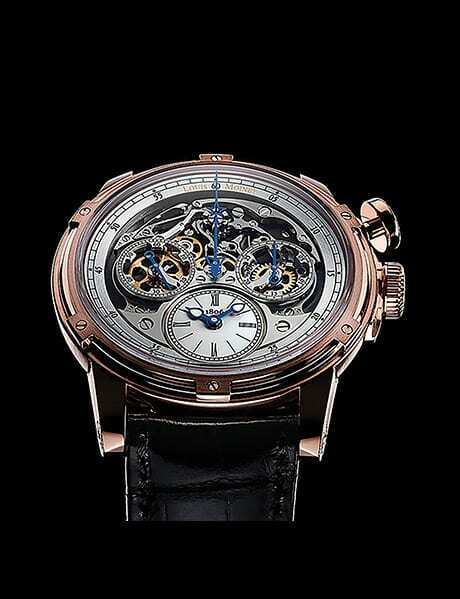 It also bears some godly insides, too, with features that include a perpetual calendar, astronomical readings and a tourbillon – a complex rotating mechanical system which takes great skill to make. Named after Louis Monet, the celebrated 18th century born father of chronograph watches, The collection – four watches in total – feature precious stones and meteorite pieces integrated into the dials. 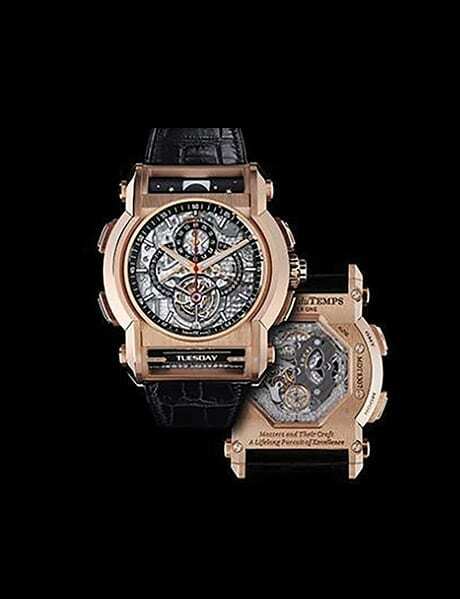 Each watch showcases a unique piece of rare space rock.